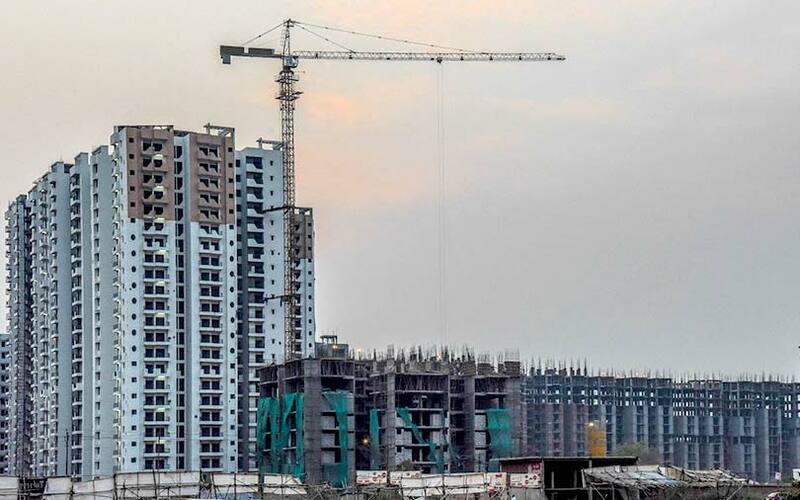 Non-banking financial company Altico Capital said on Monday that it has invested Rs 120 crore (around $17 million at current exchange rates) in an affordable housing project of Bengaluru-based developer Century Group. The money will go towards financing a recently-launched project in northern Bengaluru. Christened as Century Greens, the project has plots in the range of Rs 25-50 lakh. The deal marks the second transaction between the lender and the developer. Altico Capital had put in Rs 765 crore along with the Piramal Group to back a Century project in 2015. Altico Capital is promoted by Canada-headquartered asset management firm Fiera Capital. In August, Fiera had completed the acquisition of Hong Kong-based Clearwater Capital, Altico’s founding promoter. Abu Dhabi Investment Council and Varde Partners are Altico’s other backers. The company also said that it had recently sanctioned a facility of Rs 450 crore across five transactions in the city, thereby underwriting a total saleable area of 6.3 million square feet. Of the five, one project is brownfield and the rest are greenfield mid-income and affordable residential projects spread across north, northeast and Whitefield areas of Bengaluru. "We are very pleased to be associated with Assetz, an institutionally-backed, professionally-managed firm led by Ben Solomon which has a solid track record of over 10 years spread across all real estate asset classes including residential, commercial, warehousing and logistics having delivered over 6-7 million sq ft," Grewal said. According to Grewal, Bengaluru continues to be a robust residential market and has the highest office space absorption among all major Indian cities. “Altico would certainly look to scale up its exposure to the real estate sector here which currently stands at 12% of the overall assets under management,” he said. The Mumbai-based firm was originally established as Clearwater Capital Partners India and was renamed as Altico Capital in 2015. The company focusses on senior secured lending to mid-income residential projects and the commercial real estate sector across Tier-1 cities in India. It competes with the likes of Xander Finance Pvt. Ltd, Piramal Capital and L&T Finance. To complement its strategy on providing financing solutions to the real estate sector, the company also focuses on providing structured finance solutions to the infrastructure and other adjacent sectors. Earlier this month, Altico Capital provided $90 million (Rs 650 crore) in debt finance to Mumbai-based warehouse and industrial park Renaissance Industrial Smart City. As on 30 September 2018, Altico’s loan book stood at Rs 7,265 crore. Last month, Altico had appointed former HSBC India head Naina Lal Kidwai as the chairman of its board.